Pitbull recently did an interview with Las Vegas Magazine to talk about his upcoming Planet Hollywood limited-time engagement, Time of our Lives, at The Axis. It may have seemed an audacious goal more than a decade ago when Pitbull’s “Culo” was ubiquitously heard in Vegas nightclubs, but he has arguably made an indelible mark in the music industry and beyond. Dale is his ninth album and, due to its diversity of influences, serves as a metaphor for his hometown’s melting pot. He is in demand for endorsements, has his own brand of vodka, Voli, and an eponymous fragrance, hosted his inaugural New Year’s Eve television special in December and maintains a development deal for online content. 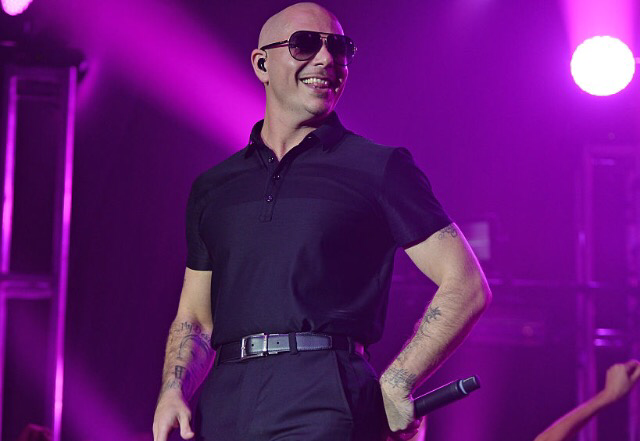 During his residency, Pitbull also plans to break ground on the Vegas version of his successful Sports Leadership & Management charter school in Miami. Florida recently made Pitbull its official tourism ambassador in recognition of his often-expressed civic pride, and politicians are rumored to have attempted to curry favor in advance of next year’s presidential primaries. For more information on Time of our Lives, click here!